Gregory’s flight had an aborted landing at the New Orleans airport, and they had to go wait out the bad weather in Jackson. It’s a pretty harrowing experience, but the airline seemed to handle it OK.
PT Barnum’s financial advice from the 1880s stands the test of time well. Gregory and James discuss some of the timeless pieces of financial guidance, starting with: live below your means. JB in Covington calls in and asks Gregory what all info she needs to have to get him to make her a financial plan. She’s working with Wes and Jude of the Total Wealth Authority, and needs Gregory’s services as well. Gregory expands on PT Barnum’s advice railing against smoking tobacco and drinking alcohol. It sounds like health advice, but Barnum warns about poor health above choosing the correct vocation. Barnum also warns against buying things on credit and getting into personal debt. 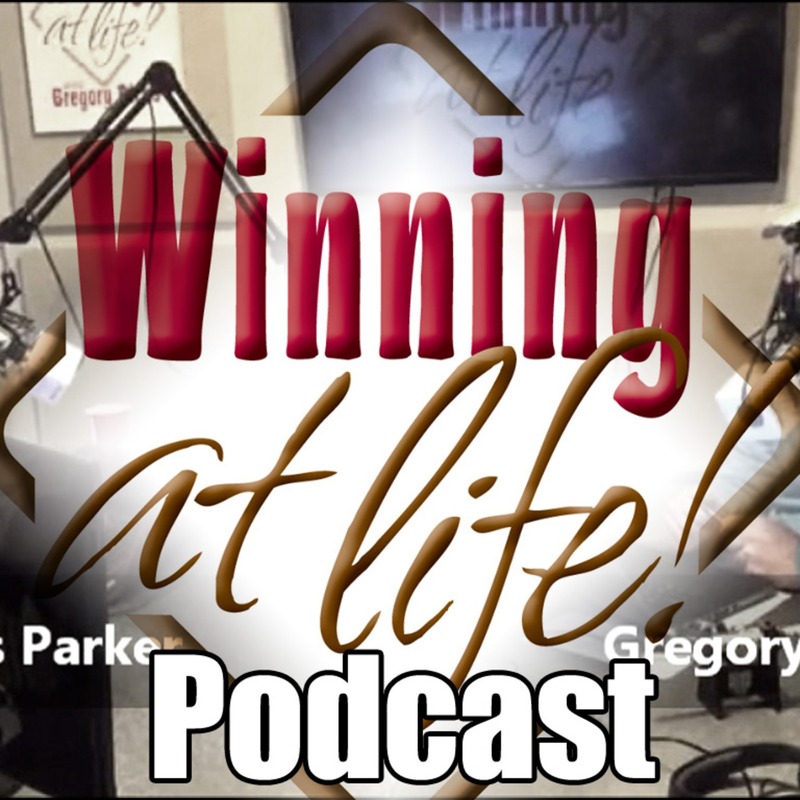 Jude Heath, CPA of the Total Wealth Authority, chats with Gregory about how to handle the IRS when you get behind on your taxes. The tax resolution commercials you hear on the radio and see on TV aren’t a total scam, but there’s better ways to go about cleaning up your tax record, and there’s no substitute for having your own CPA. Jude Heath breaks down the financial dilemna created by the wedding of Prince Harry to the American Megan Markle. The royal family has been steadfast about keeping their financial details under wraps, but American law may get the IRS in the Queen’s business. Plus, things could really get complicated if she’s still an American citizen when they start having kids. Jude responds to the story of the financial professional who messed up the Required Minimum Distribution from her own IRA. The Supreme Court strikes down a ban on sports betting, making it legal in Mississippi! Before the decision to allow sports betting came down, MS had already passed the legislation necessary, and Gulf Coast casinos could be taking bets by football season. This could be a game changer for the Mississippi Coast. Robert in Slidell asks Gregory if his wife is eligible to draw off of his work record, or hers, and which should she use? Eric in Biloxi wants to know if his wife’s spousal Social Security benefit is correct, because the amount is not half the size of his check. John in Marrero is a widower, and asks Gregory if he can draw from the widow’s benefit while his Social Security record grows. Larry in Marrero asks Gregory for some idea on how he could transfer a piece of property to his son. Kenneth in Biloxi asks Gregory about how the math looks when you turn on Social Security early. Gregory walks through the numbers, but also reminds Kenneth that the larger benefit could help out his wife after he’s gone.